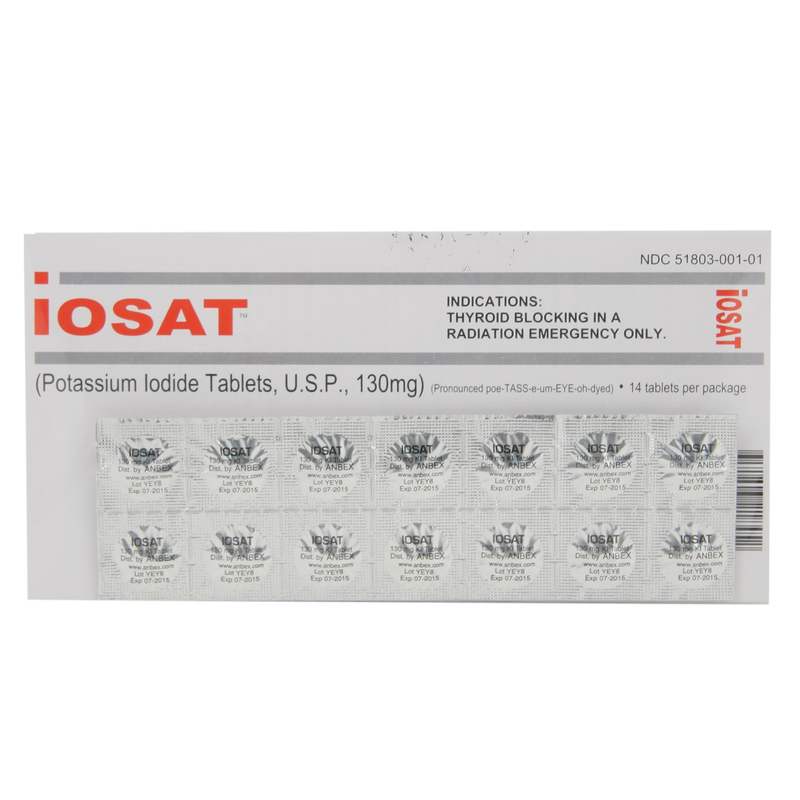 Package of 14 potassium iodine tablets. 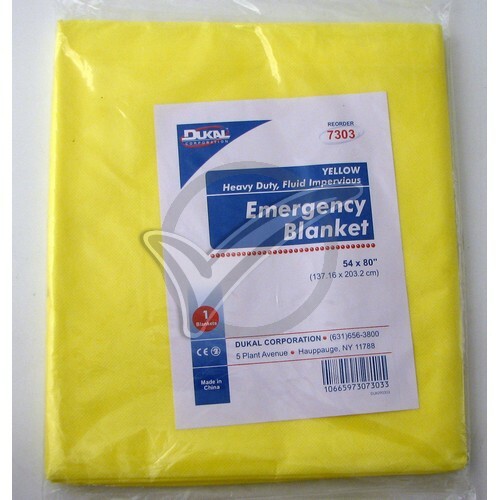 Reduces chance of thyroid damage and cancer in a radiation emergency. 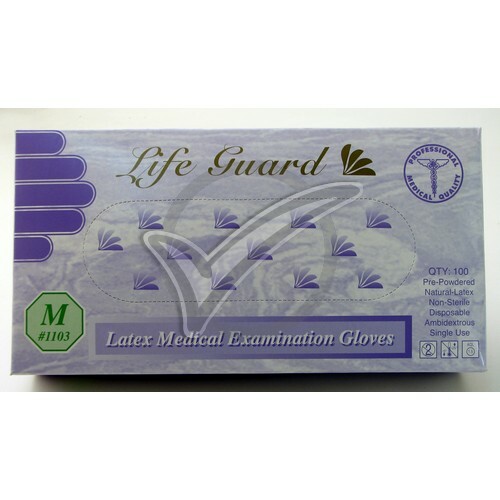 Please read full direction on the package before using.